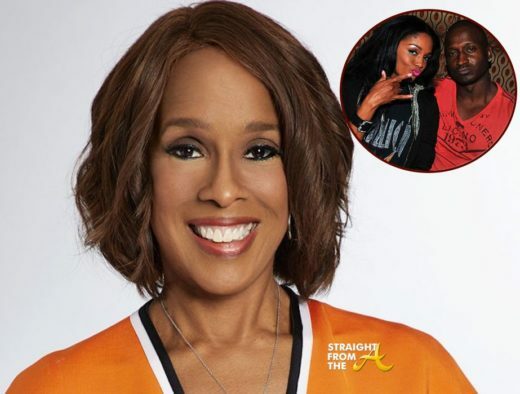 It’s ‘No Mo Drama’ with Mary J. Blige when it comes to love, romance and finance! 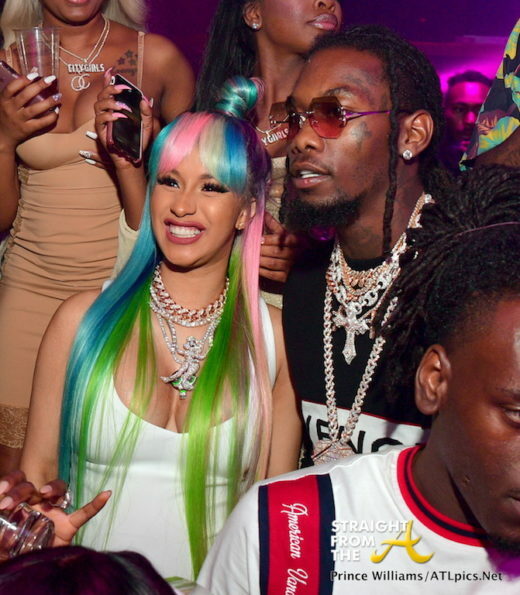 The popular songstress, who is finally free after a costly divorce from Kendu Isaacs, says she will be much more selective when it comes to her next mate. To be specific, Blige admits that she’s searching for a wealthy man her next go round who won’t be digging in HER pockets. 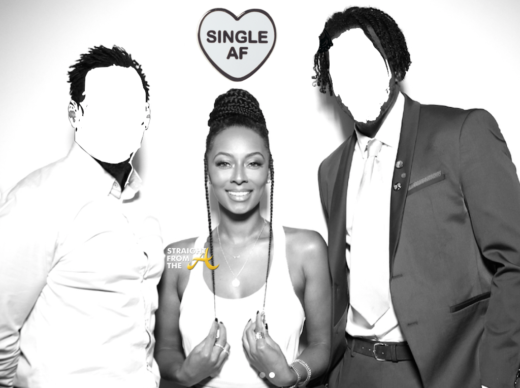 Keri Hilson has has several high-profile relationships end in heartbreak but she’s not willing to settle just for the sake of a ring. 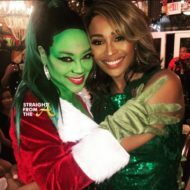 The stunning songstress recently attended the wedding of one of her good friends and decided to reflect online about her relationship status. 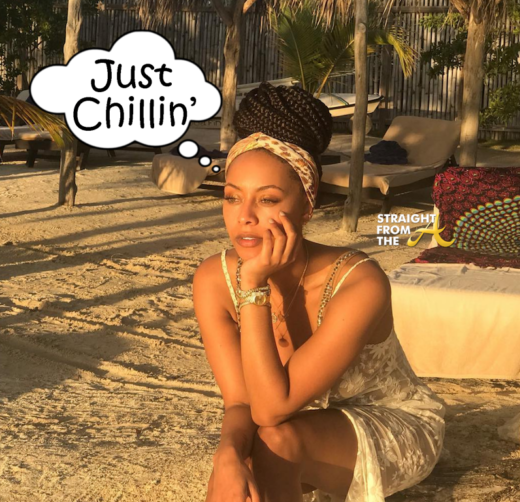 Keri’s post sparked a debate about the many ways women are SHAMED on social media for being a unmarried & childless. 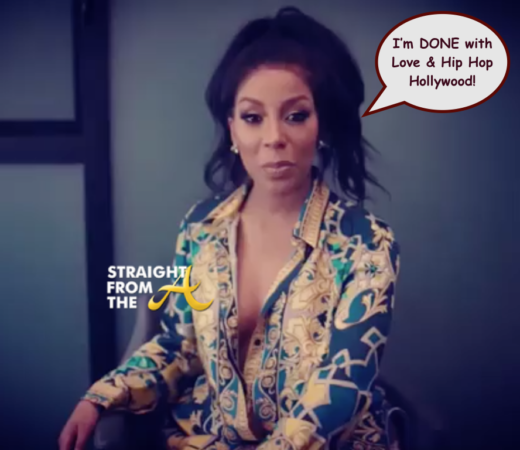 The new season of Love & Hip Hop Hollywood hasn’t even started yet, but at least one cast member has already called it quits. 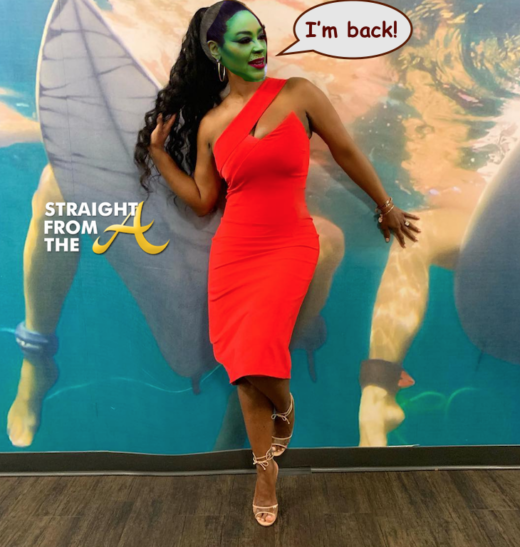 K. Whasserface (aka K. Michelle) was reportedly signed on to Cali version of the popular franchise but when a fan recently inquired about her position, Whasserface (aka Miss New Booty) responded that she’s DONE with the show.